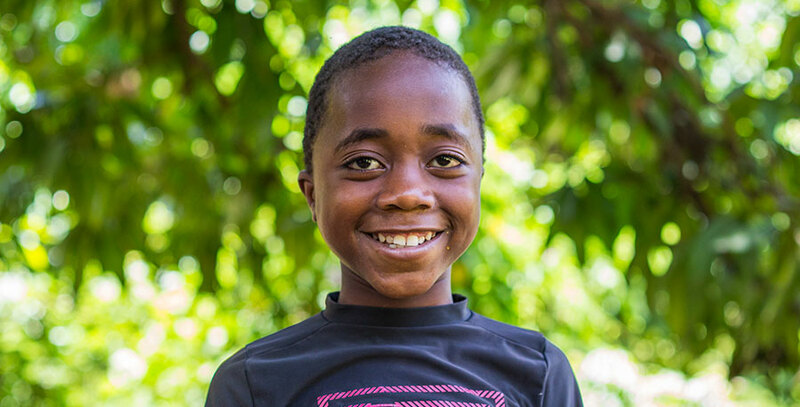 Gregory came to live at the orphanage sometime in 2013 from the town of Port au Prince. Gregory is full of wisdom and loves learning in school. When he grows up, he would like to be a pastor to share Jesus’ love and stories with everyone. He is a very sweet child and gets along with everyone here. He loves being friends with the older kids and likes when he gets to hang out with them. His favorite thing to do is play soccer with his friends, especially his best friend Linor.